On the job or at home, it’s important to have batteries you can trust—and no batteries have earned that trust more than Duracell. You can count on Duracell alkaline batteries to deliver long-lasting power, and you can count on Medic Batteries to meet every battery need. From AAA to 9V and every size in between, Medic Batteries makes the top performance of Duracell alkaline batteries available in affordable, convenient bulk packages. 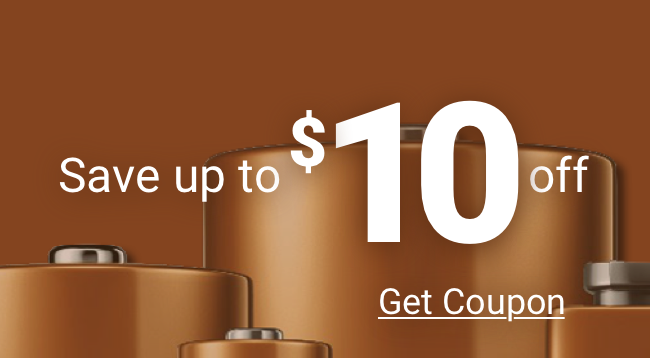 Some sizes are available in Duracell’s industrial Procell, while others are available in both Procell and the legendary Coppertop. Either way, the same Duracell performance is yours—both brands are exactly the same on the inside. Each box of batteries is stored in our climate-controlled warehouse to guarantee freshness, and we unconditionally guarantee your satisfaction. Add our fast, low-cost shipping and outstanding customer service, and it’s clear that Medic Batteries is the smart choice.